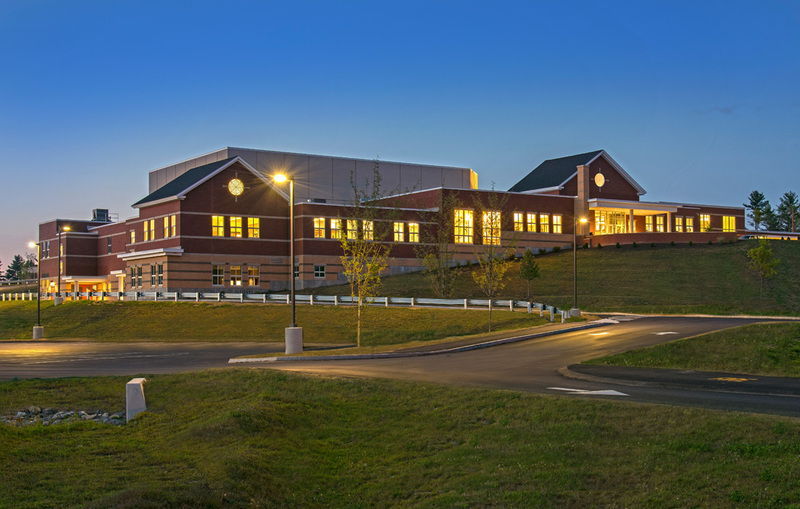 Mascoma Valley Regional School High School in Canaan, NH serves the towns of Canaan, Dorchester, Enfield, Grafton and Orange. 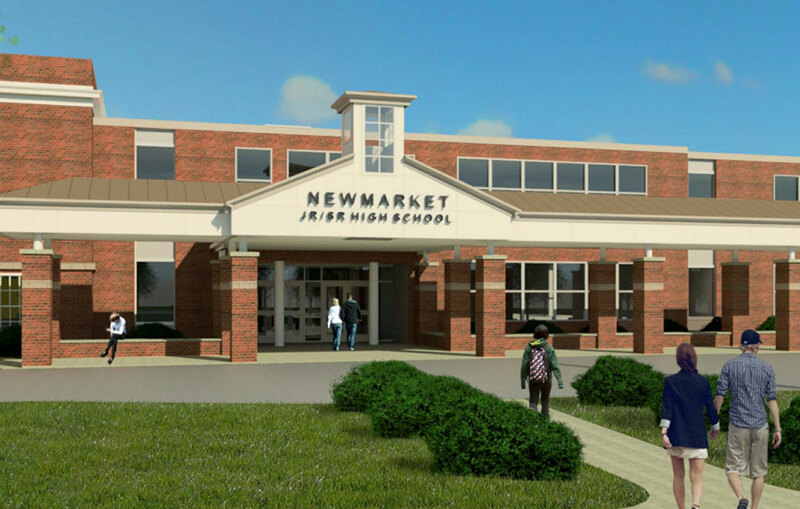 For 18 months, construction crews were on-site working on a new 35,000 square-foot addition and undertaking renovations of the 60,000 square-foot existing school in an effort to open the completed facility in time for students to return in September of 2016. 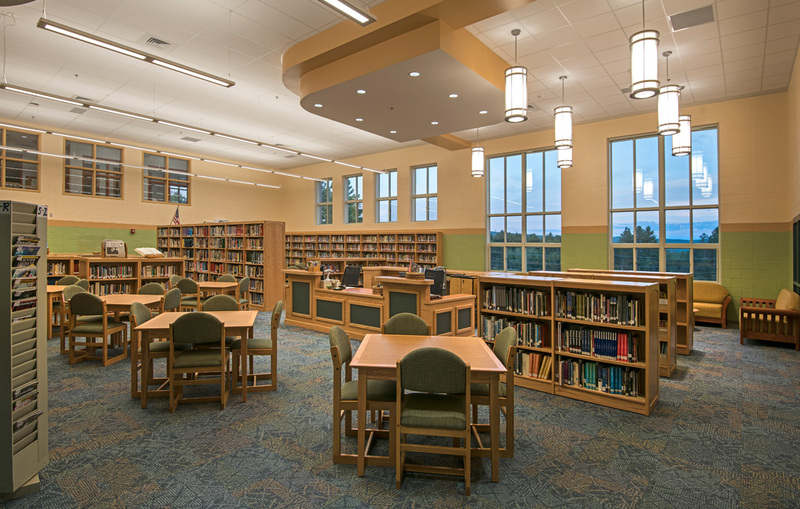 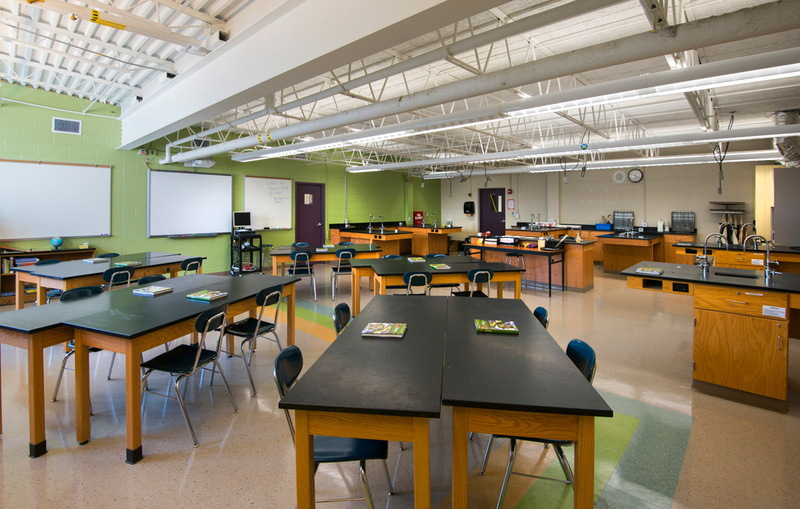 With carefully sequenced construction phasing to accommodate school activities throughout the year, the Eckman team was able to deliver a state-of-the-art facility that provides new and exciting learning opportunities for its students. 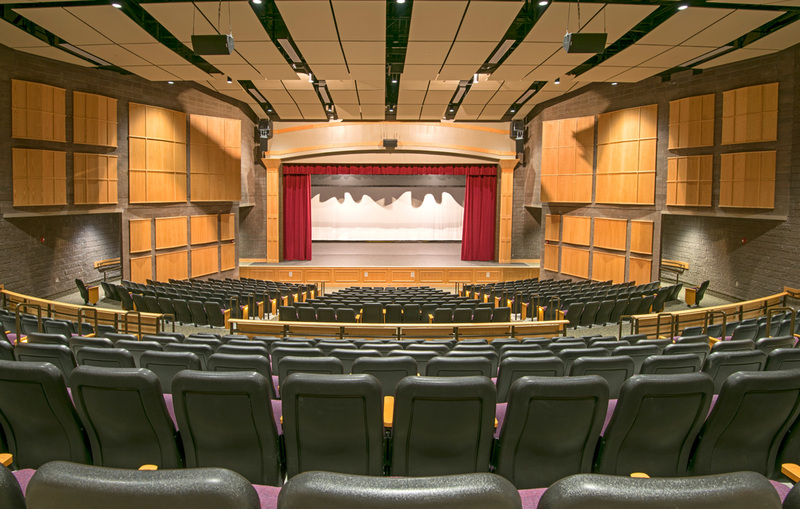 The addition to the High School features a 500-seat auditorium and performing arts theater, new media center, band room and a new art room, all which support the school’s mission to foster creative learning. 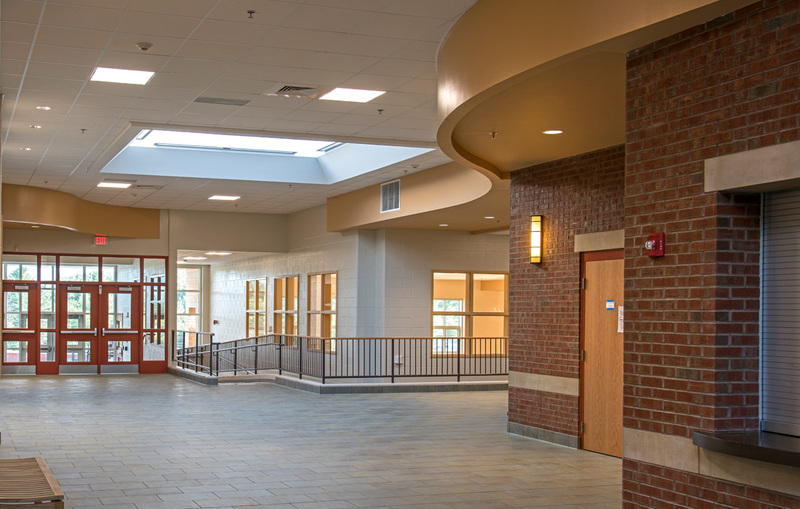 Renovations to the original building, which opened in 1963, included a new, handicap-accessible main entrance, classrooms, a new main office and administrative area, and energy-efficient upgrades throughout the facility. 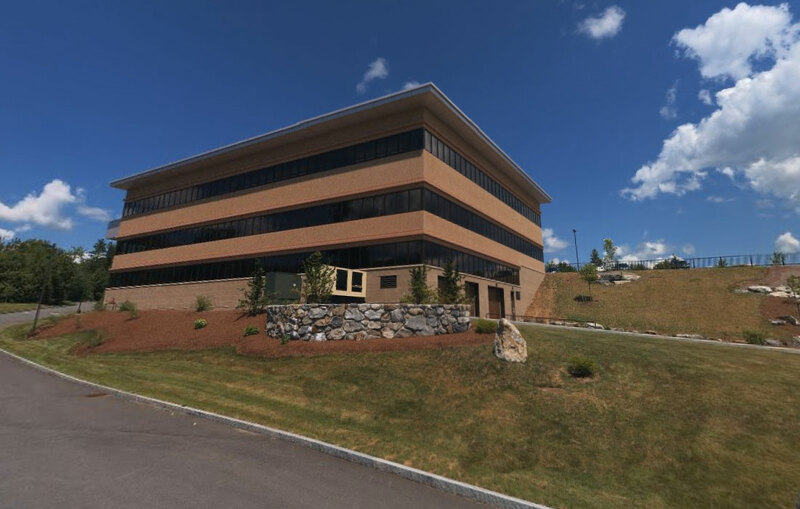 A new parking lot also welcomes students and visitors to the majestic facility situated up on a hill that overlooks the Upper Valley.